In the natural environment, sweetness can nearly always be equated with energy. Consequently its detection is associated with a powerful hedonic appeal which declines only as energy needs are met. 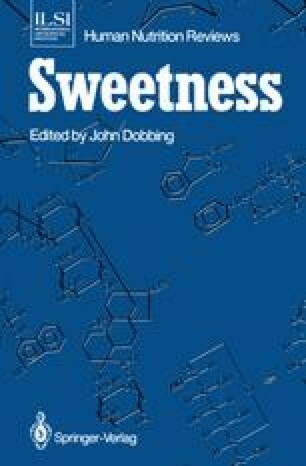 In this chapter we will first describe the sensory code by which sweet stimuli are represented and then discuss the neural basis of the hedonic response to sweetness and its malleability by physiological need.